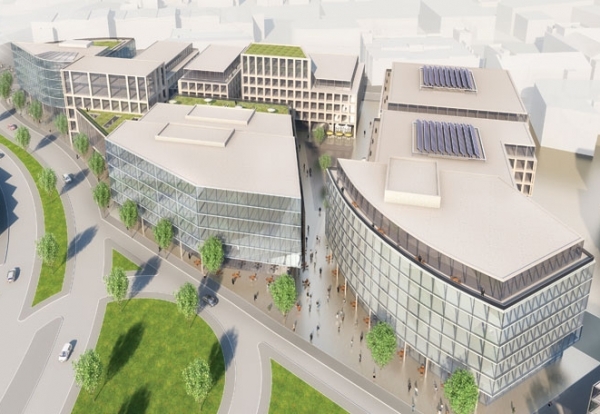 Joint venture developers, Urbo Regeneration and Bowmer and Kirkland’s Peverill Securities , can now progress talks with potential occupiers and investors for the 1.4m sq ft scheme. The West Bar Square city centre scheme next to the inner relief road has been designed by 5plus architects and master planners Urbed. It will feature a mix of offices, build to rent apartment blocks, a four-star hotel, restaurants, and shops. 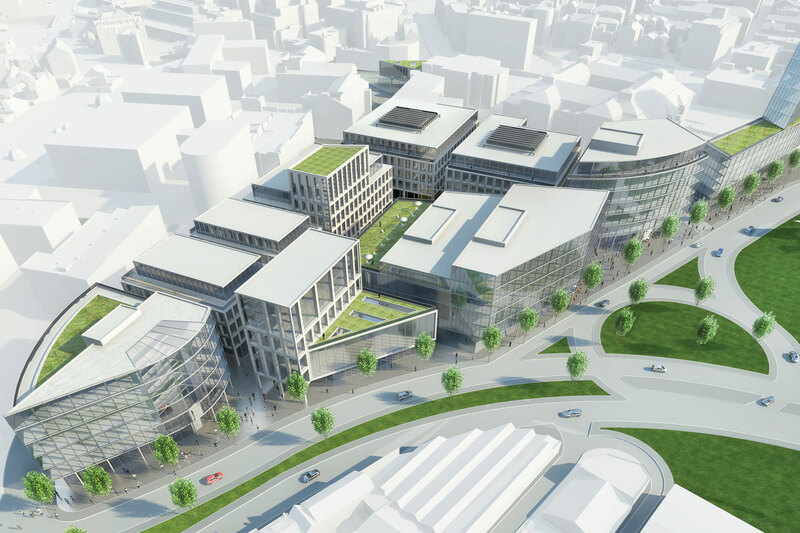 The granting of outline planning consent for West Bar Square presents another significant step forward for both the scheme and regeneration of Sheffield’s Riverside Business District. The area is already home to 3,500 jobs with employers such as the Home Office, Courts, Irwin Mitchell and other large occupiers. 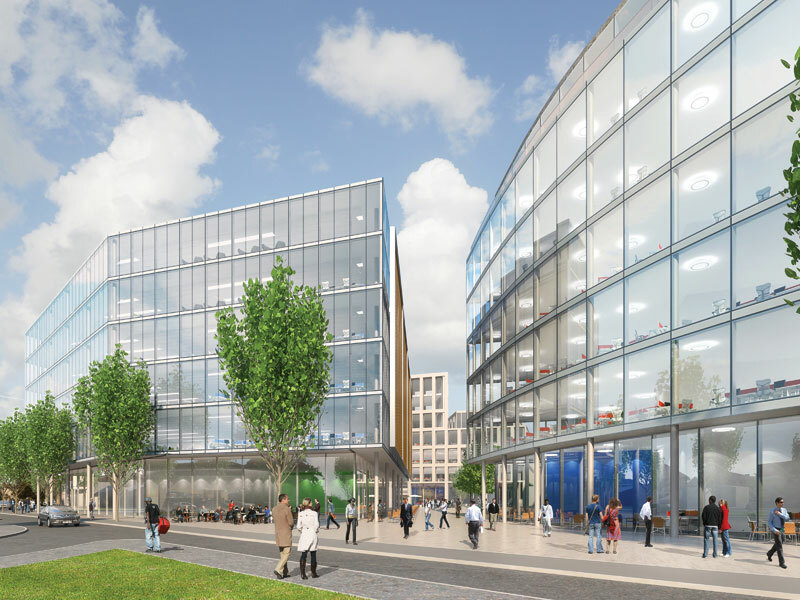 More than half the scheme will be office space, providing jobs for up to 5,000 workers. 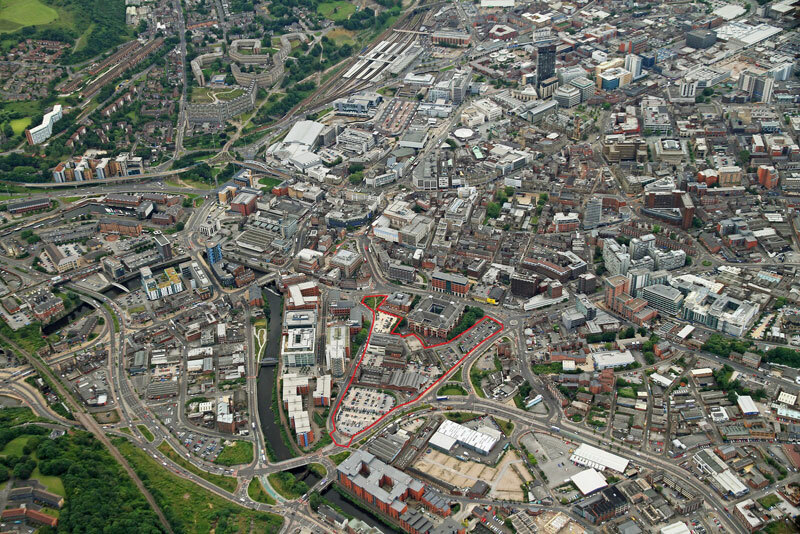 Peter Swallow, Managing Director of Urbo Regeneration said: “The granting of outline planning consent represents another key milestone for the West Bar Square project and brings this ambitious scheme closer to delivery. The site assembly and clearance process is already underway with a view to enabling the earliest possible start on site, subject to planning approval for individual building designs once investors are secured.